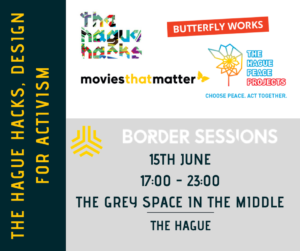 The Hague Hacks aims to bring together the often separate worlds of peace, justice and technology to create opportunities and build partnerships. By stimulating mutual cooperation, The Hague Hacks promotes the development and use of emerging technologies for peace and justice. Can innovative tech provide solutions for these cases? If you think so, come and join us with your thinking caps on. Tickets available here!